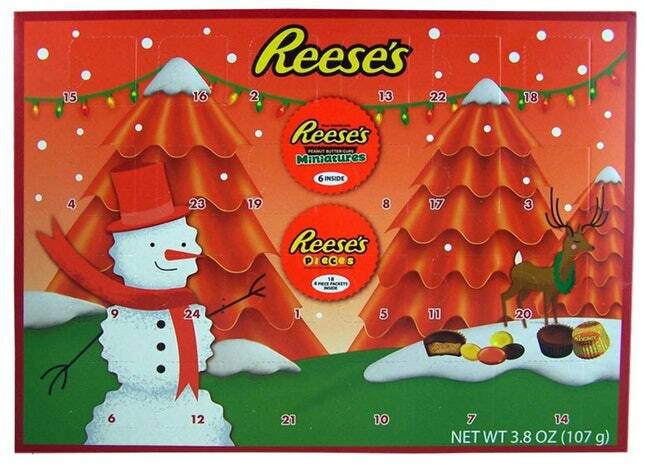 Advent calendars have changed quite a bit over the years. 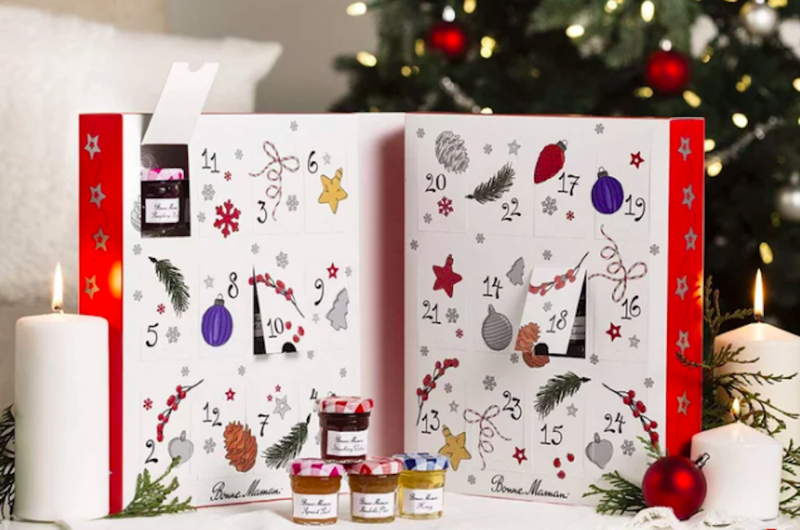 While the first Advent calendar — invented by a man named Gerhard Lang — featured festive artwork and the Advent's infamous little doors, nothing else about the calendar we know and love was the same — goodies weren't added to the cardboard containers until the 1950s. 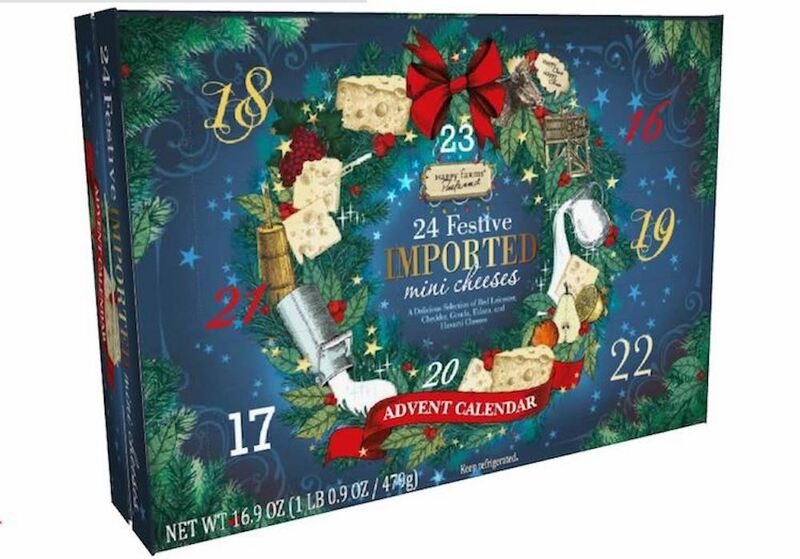 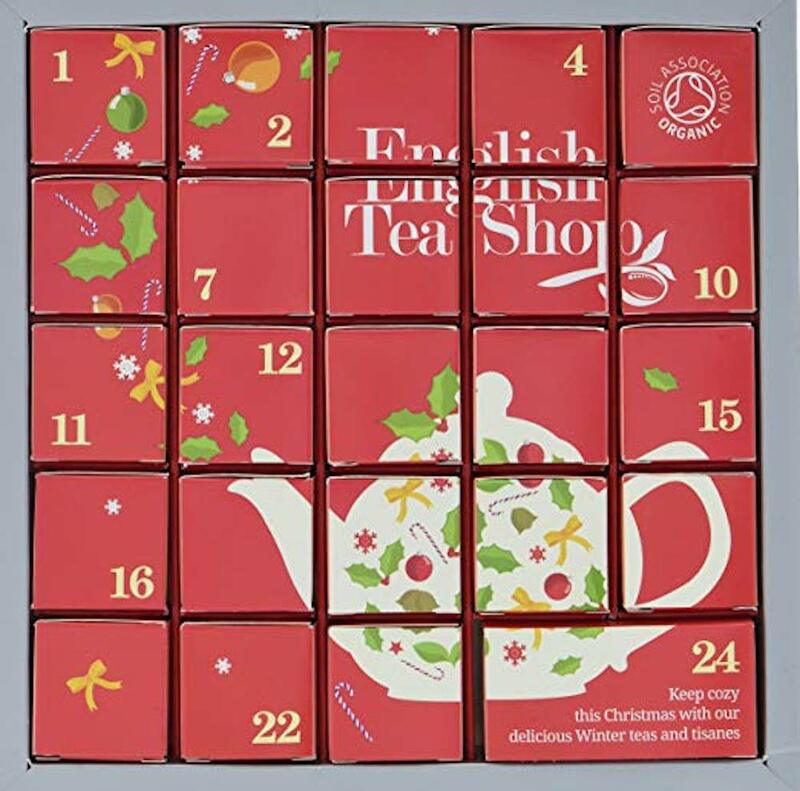 Of course, chocolate remains the most popular Advent calendar addition; however, many 21st-century models include a variety of things foods like wine, cheese, coffee and beer. 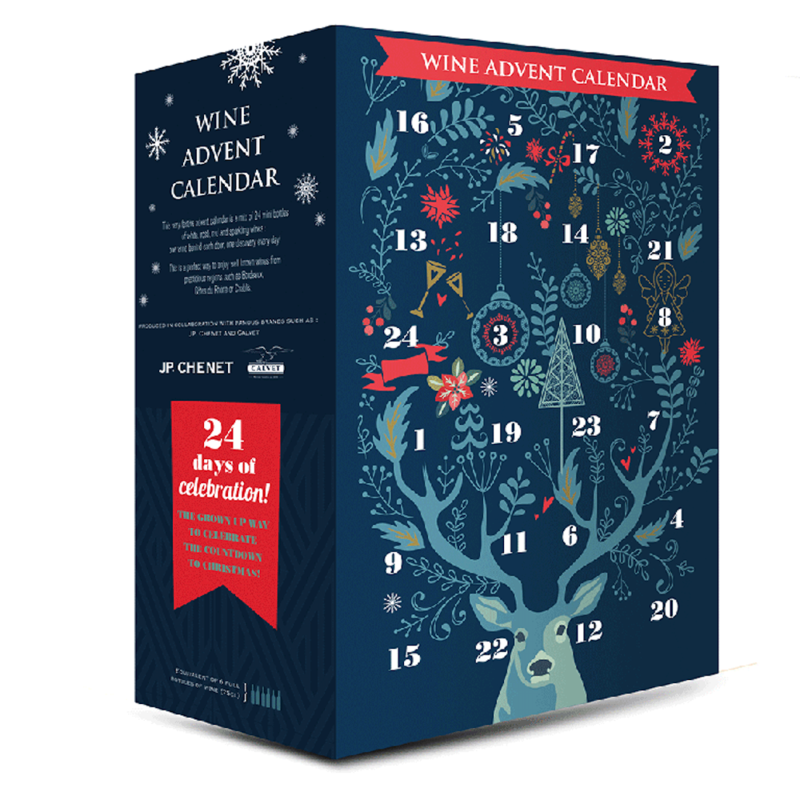 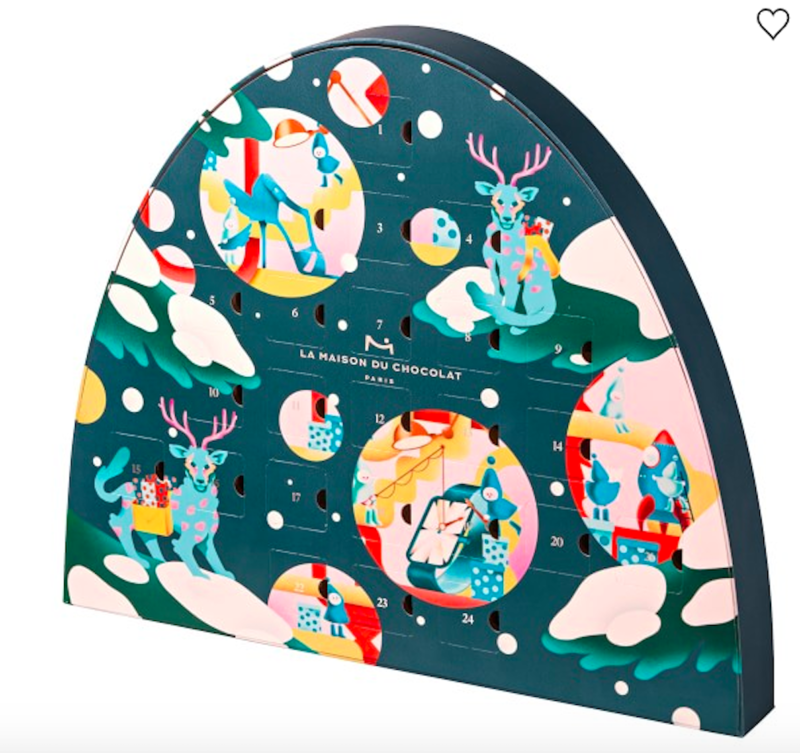 In fact, high-end adult Advent calendars are all the rage, and we totally understand the appeal. 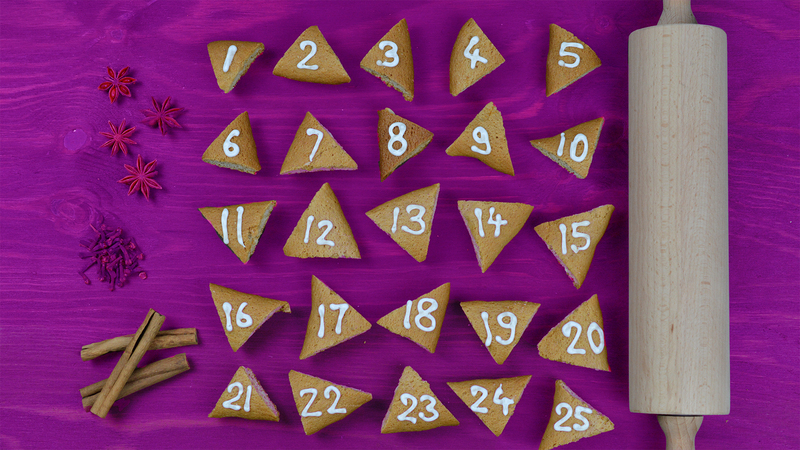 Who doesn't want a special treat at the end of a long, hard day? 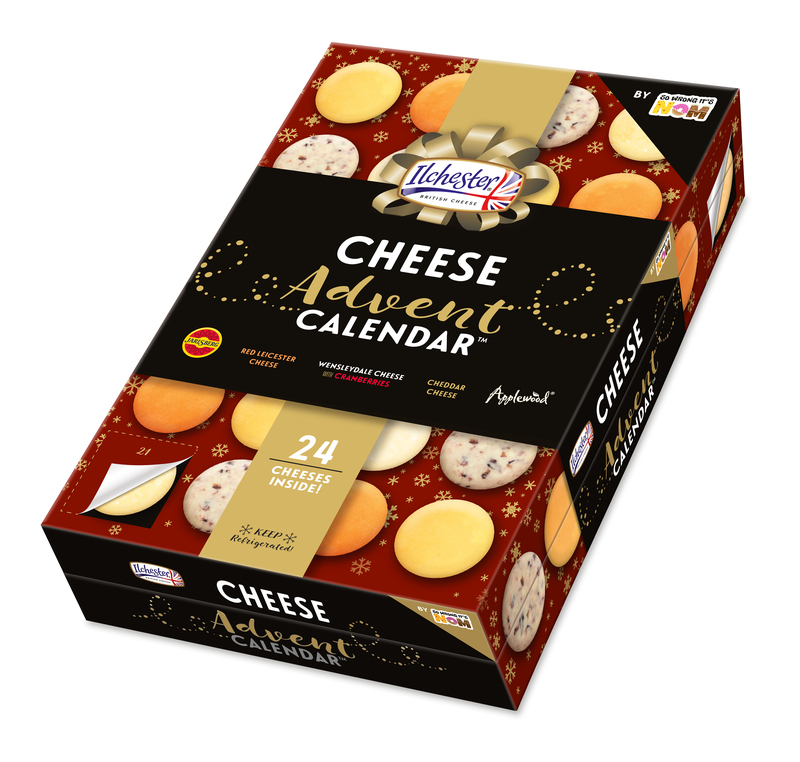 And 2018 is turning out to be an exceptional year for Advent lovers: Many retailers are releasing their own gourmet boxes. 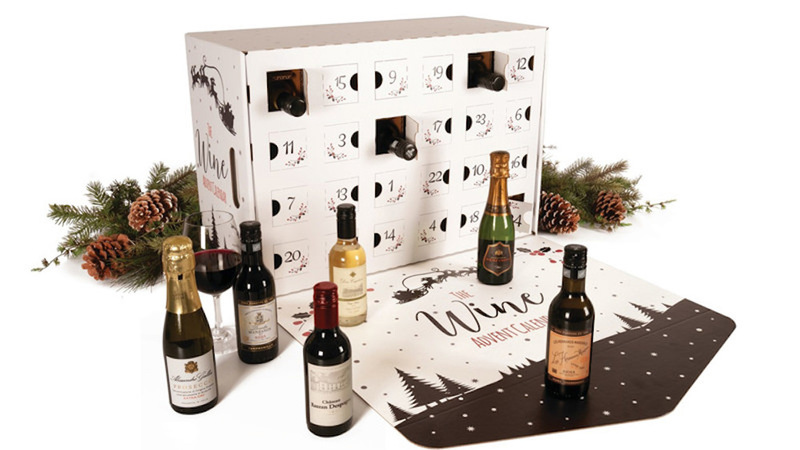 So, if you are looking for a little treat this holiday season, be sure to check out some of the best food- and beverage-based Advent boxes.